Here's a couple of behind the scenes shots. I didn't take many since it was a busy day and the schedule was tight. Had to keep my mind on what I was doing! 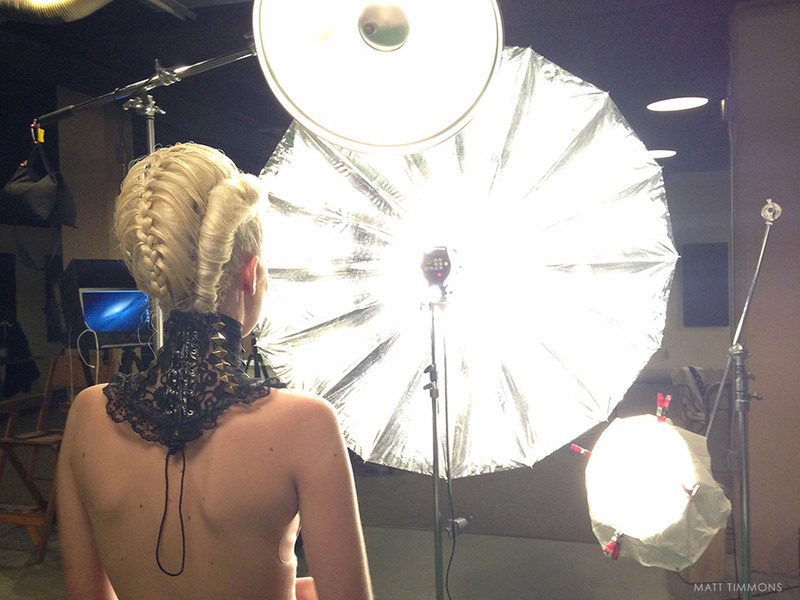 Many thanks to the Mark Pardo hair and makeup crew, the models and my assistant + digital tech Jess. Great work, great day. Ignacio on hair and Ramiro on makeup. 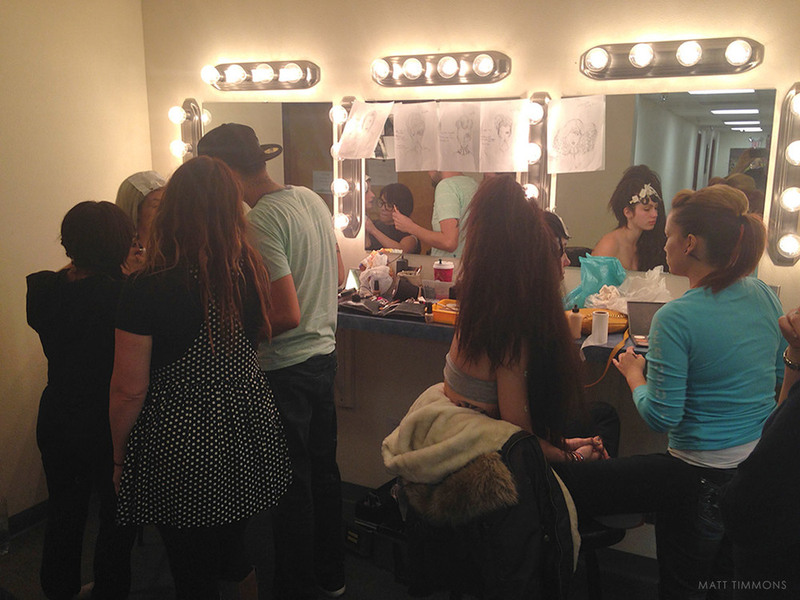 The Mark Pardo Team working on the looks. Our New Mexico model Stacia's view.